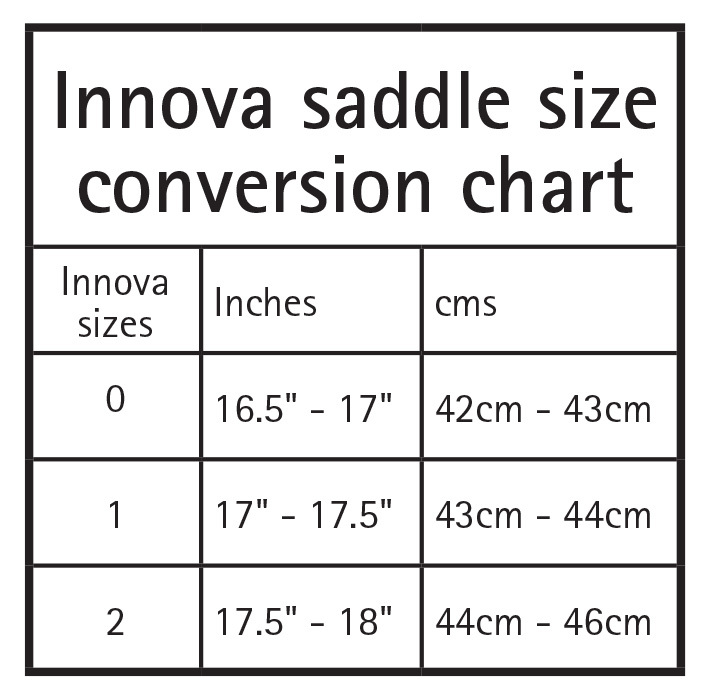 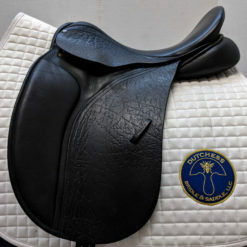 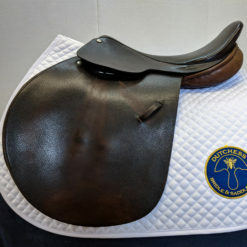 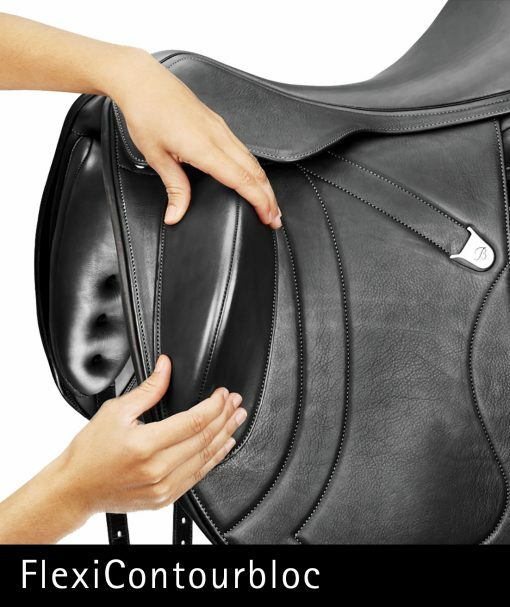 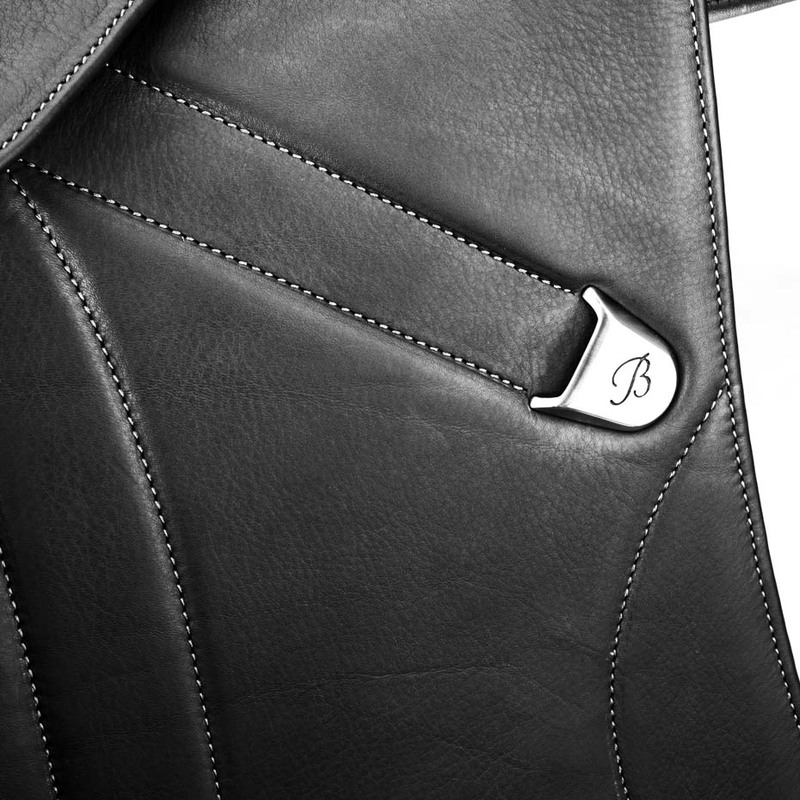 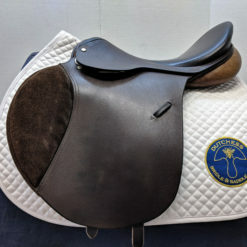 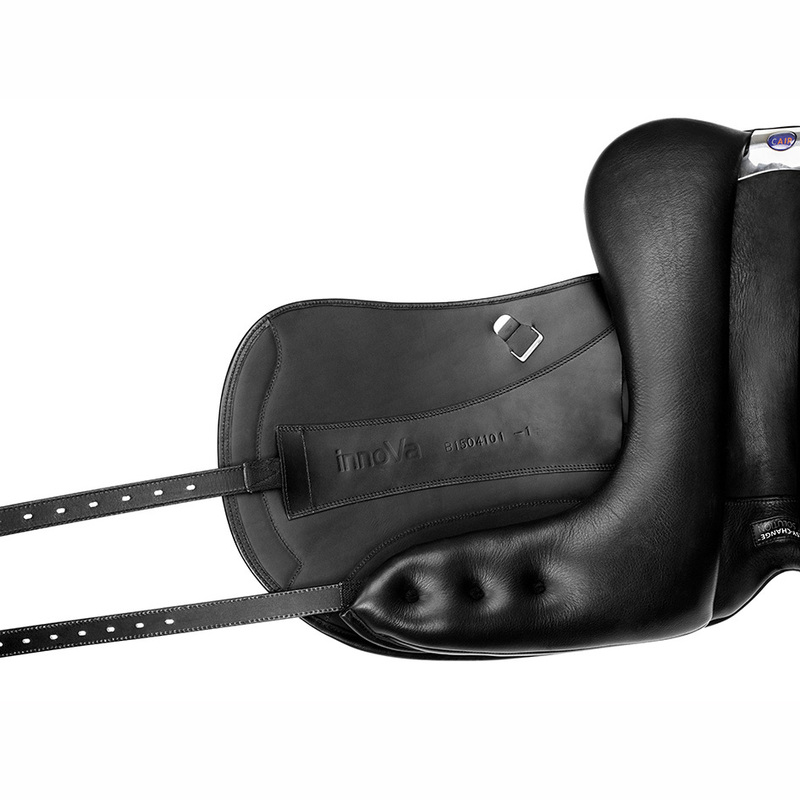 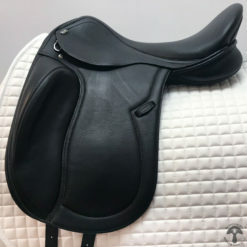 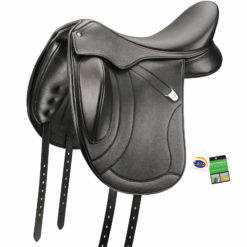 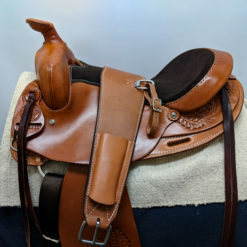 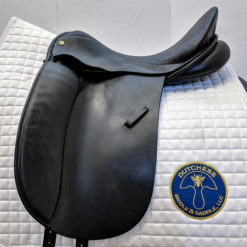 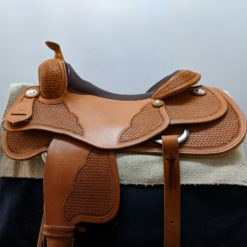 The Bates Innova Mono+ dressage saddle features an advanced monoflap design, with a deep, open seat and luxuriously grippy lined leather for the ultimate close and comfy ride. 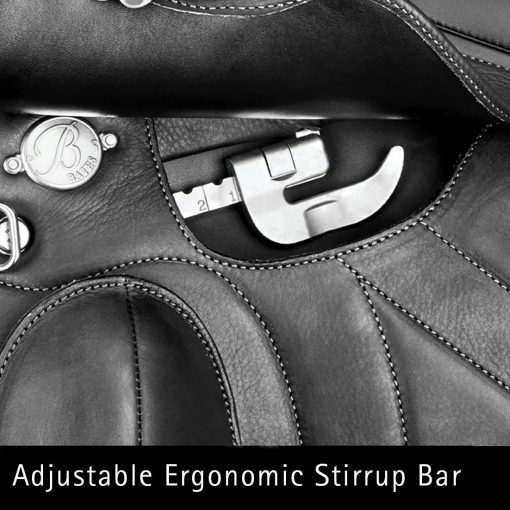 FlexiContourblocs and Adjustable Ergonomic Stirrup Bars are both anatomically shaped and adjustable, so you can customize to fit your ideal riding position. 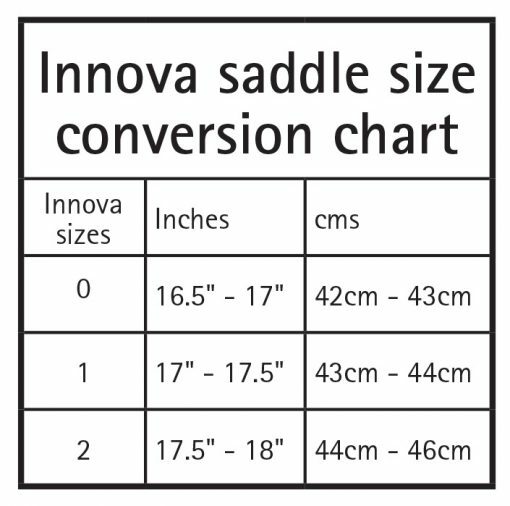 The Innova Mono+ is a great choice for the rider looking for the next level in performance, comfort, and adjustability.